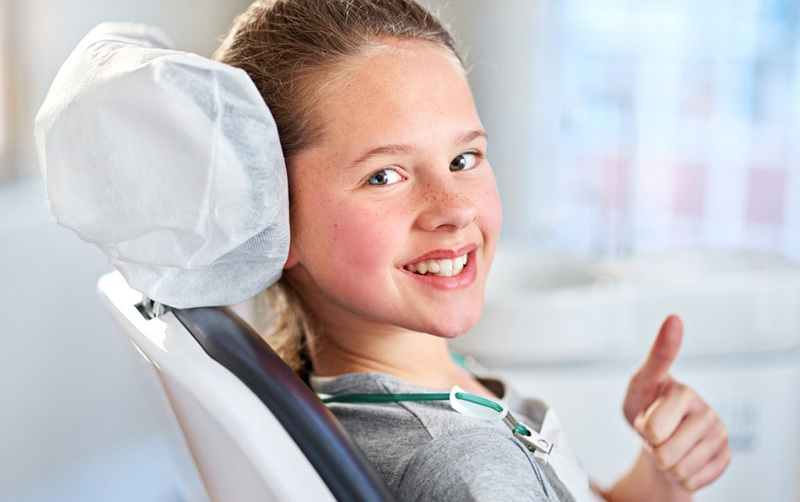 Exams are essential for detecting cavities, fractures and defective restorations. Digital X-rays reduce patients’ radiation exposure by 80%. 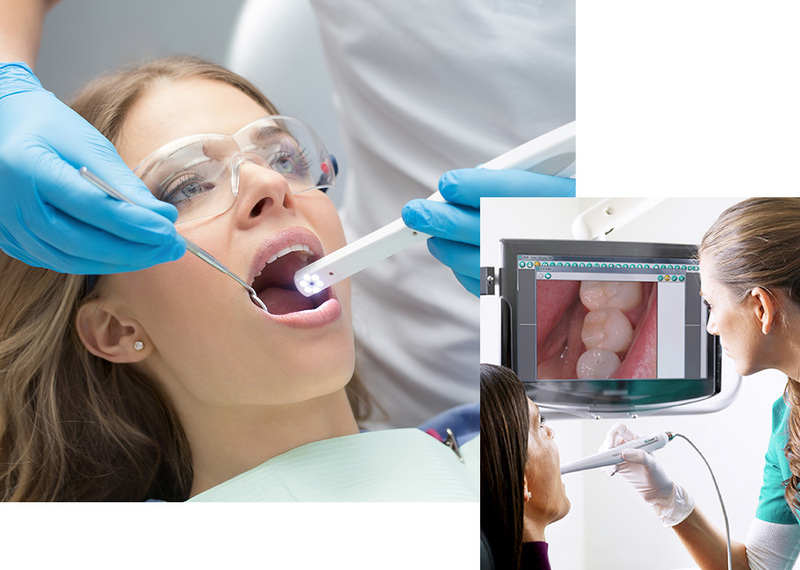 Intraoral cameras improve communication, which helps us identify your needs and meet your expectations. 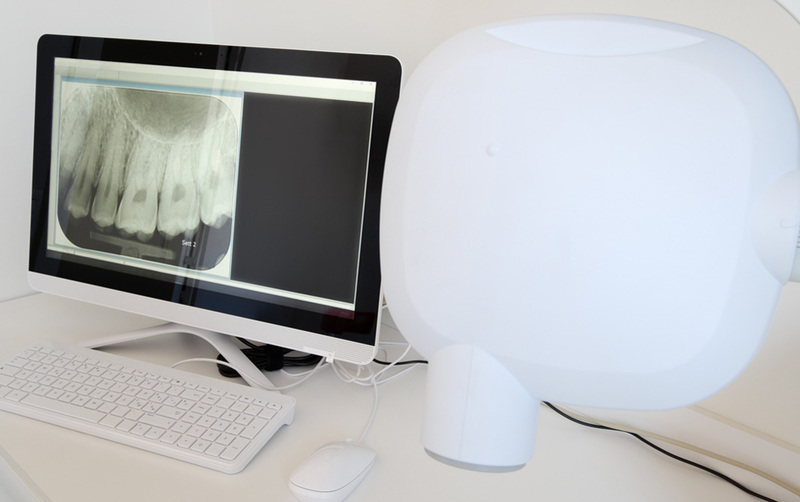 Our camera projects a high-definition image on a big screen so that you can see detailed images of your teeth. 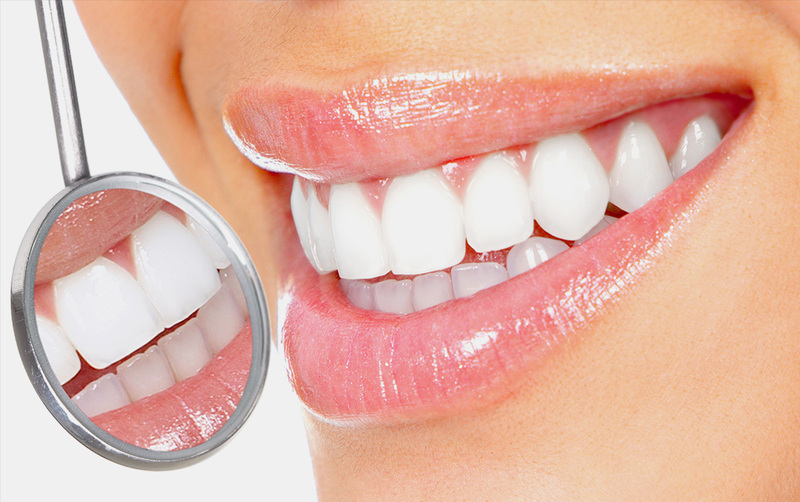 Meticulous gum exams enable us to detect or prevent gum disease. Cleanings enable you to achieve optimal oral health. 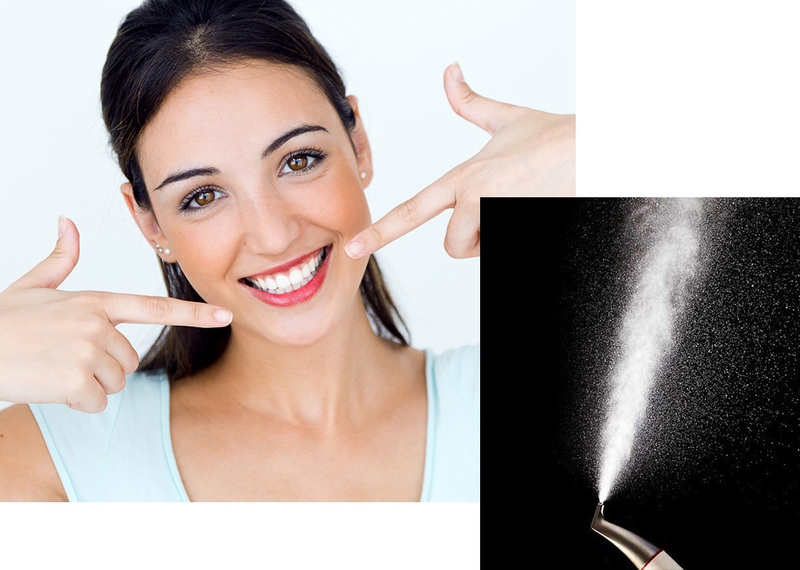 Our ultrasonic devices and products remove deposits and stains with ease.